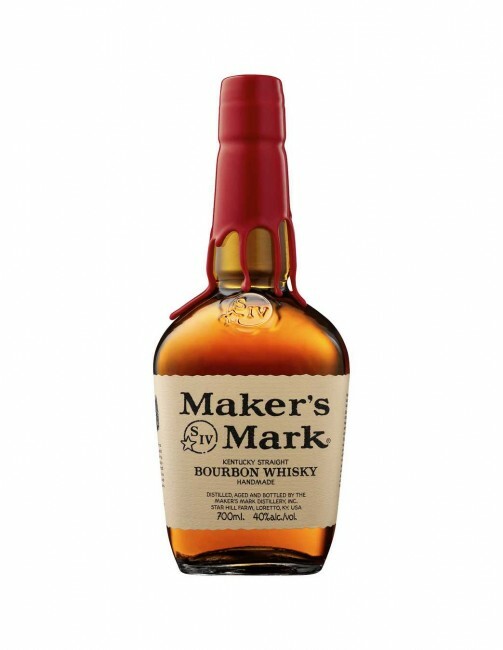 Maker's Mark is a unique and full-flavoured, hand-made Bourbon, small-batch distilled in in Loretto, Kentucky. 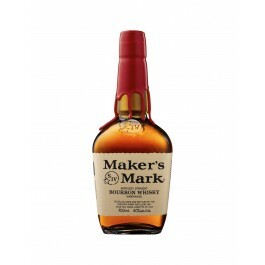 It is made using the old-style sour-mash method and sealed with the iconic red wax. It earned a gold medal at the 2010 San Francisco World Spirit Ratings Competition and a score of 90-95 from Wine Enthusiast in 2007.